K. Palaniappan and J. Fraser. 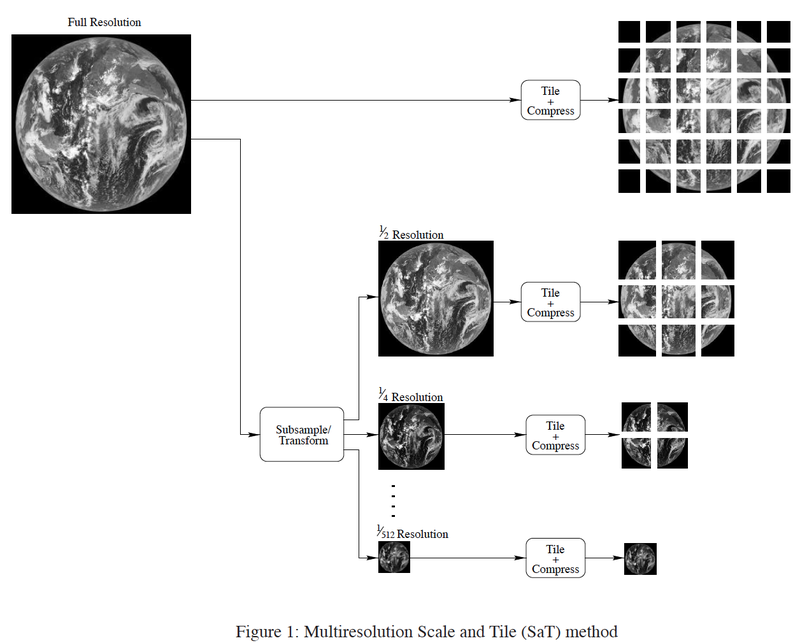 Multiresolution tiling for interactive viewing of large datasets. 17th Int. AMS Conf. on Interactive Information and Processing Systems (IIPS) for Meteorology, Oceanography and Hydrology, pages 338--342, 2001.